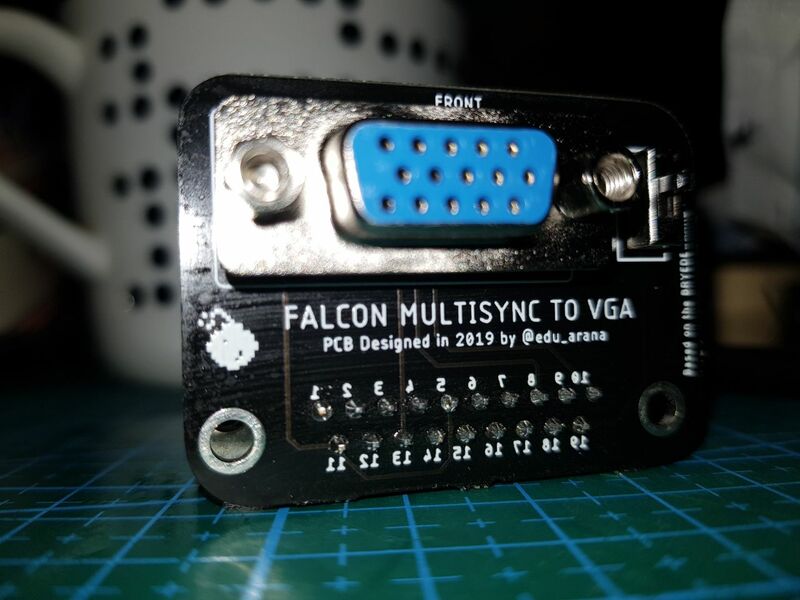 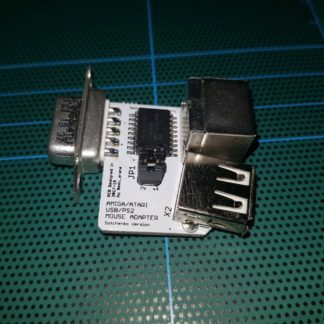 This tiny little board allow to plug a common vga monitor (31khz or 15khz compatible) to the video port of the Atari Falcon without any case connection or aditional setup. 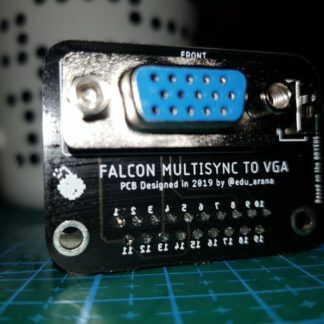 Just plug and play (use). 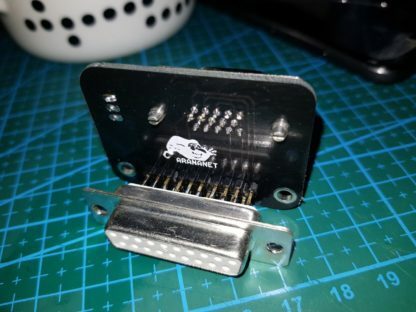 It also includes a switch to change between st modes and vga modes. 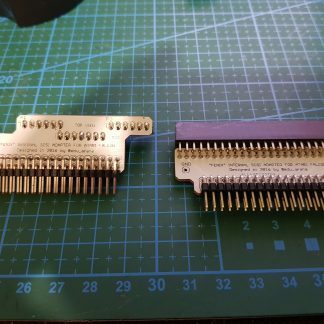 This adapter includes a real DB19 female connector. Design based on the Bryan Edewaard schematic. 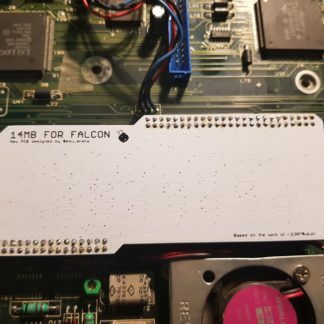 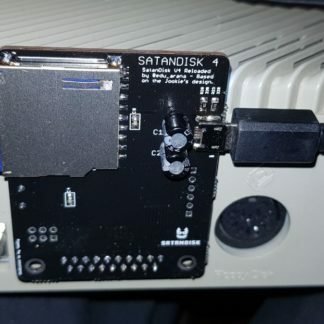 Internal scsi Atari Falcon adapter compatible with COSMOS EX.